Although slumming has quickly become more popular in recent years, it is of course not a new phenomena. During Victorian times it already was a popular pastime for richer middle-class people in London and bigger cities in the United States. An interesting introduction to these earlier forms of slumming can be read in two books that may be worth reading. Seth Koven writes in his book “Slumming: Sexual and social politics in Victorian London” about how the rich middle-classes started to visit the slums in East London. He describes why people started to visit the slums and how it (partially) shaped Victorian understanding of life. 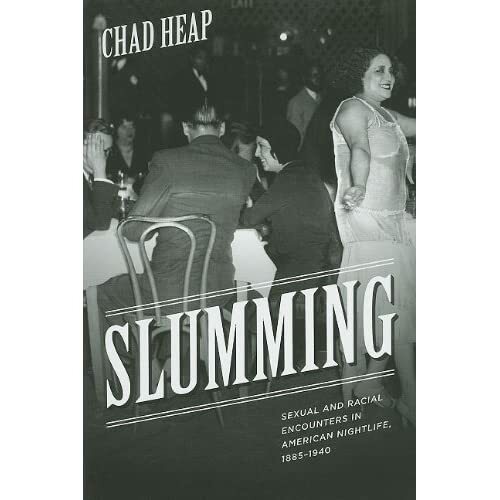 In 2009 Chad Heap wrote a book titled “Slumming: Sexual and racial encounters in American nightlife: 1885-1945.” He argues that slumming was more widespread in US cities than is currently believed. He describes how the initial moralising stance changed and started to provide a platform for artistic, interracial and sexual encounters. Both books provide an overview of slumming in a different era. They show how at that time slumming also was a contended practice. Also they describe ways in which slumming changed the thinking of people at the time. 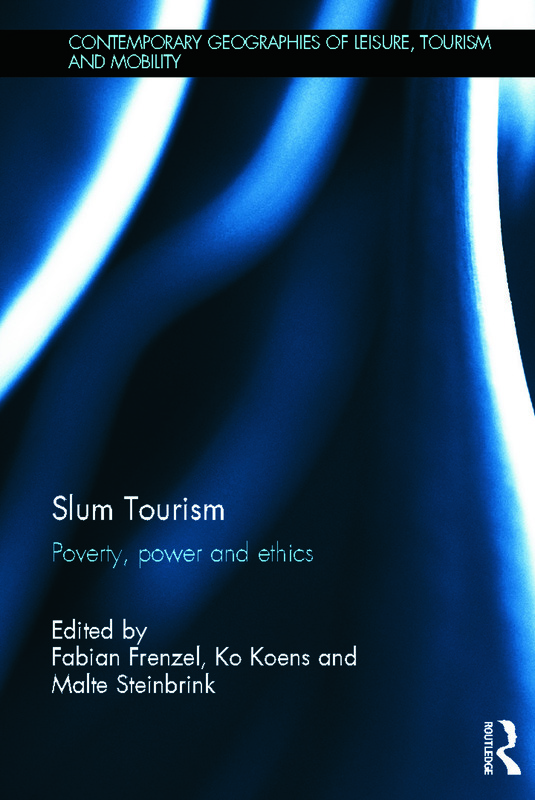 It would be interesting to see how current forms of slum tourism compare to these historical examples and if anything can be learned from how slum tourism was practised in current times. A future face of slum tourism? Yesterday evening was the viewing of the first episode of “Famous and Rich in The Slums“, a BBC reality television programme for British charity Comic Relief in which 4 celebrities go and live in the slums of Kibera for one week. Rather than merely visiting the celebrities are really “slumming it”. They get an initial £1.60 and have to survive for the next week by working together with local people for local wages, whilst staying overnight in one of the shanties. It is an interesting idea and the show seems to get fairly positive reviews. Watching the programme made me wonder whether such total immersion could become a new form of slum tourism for tourists that want to go beyond the normal tours or overnight stays. Notwithstanding ethical as well as health and safety issues, it could provide tourists with a desired more “authentic” experience and break down some of the barriers between local people and tourists. On the other hand, one has to wonder whether tourists would actually want such an immersed experience. The television show tries to bring across the harshness of life in Kiberia and this may certainly be more than what tourists would like to enjoy during their holidays. In the townships of South Africa overnight stays that allow for more social interaction with local people than the mainstream township tours, receive relatively few visitors. I would expect the numbers for a total immersion experience to be even far less. It would appear that the majority of people that visit slums prefer the lack of time and interaction. This makes it easier to distance themselves from the reality around them; observing the other and talking about local life with a tour guide rather than engaging with local people more directly? Nevertheless with slum tourism slowly developing around the world, who can say that such total immersion tours would never arrive? The show can be watched back on iPlayer until 17 March and the second episode will be aired Thursday 10 March 9 pm on BBC1. Update: Having watched both episodes now, the series does leave some sort of a bad aftertaste. Particularly the second episode takes a very negative stance upon life in Kibera and does little to show the entrepreneurial and positive aspects of life in this area. This is a shame as it makes the show come across somewhat voyeuristic in my perspective.